On 24 October, join us and our co-hosts for our #UseLessPlastic Twitter chat to wrap up a month of plastic education. Plastic use is a complex issue and most people don’t know what to do about the problem or where to start. This is why WWF is helping consumers to make better, more sustainable choices around plastic use. Join the global movement to #UseLessPlastic. Every action, big or small, makes a difference. What is your take on the problem of plastic pollution? What are you doing to reduce the amount of plastic you use? Whose responsibility is it to keep our environment plastic free? 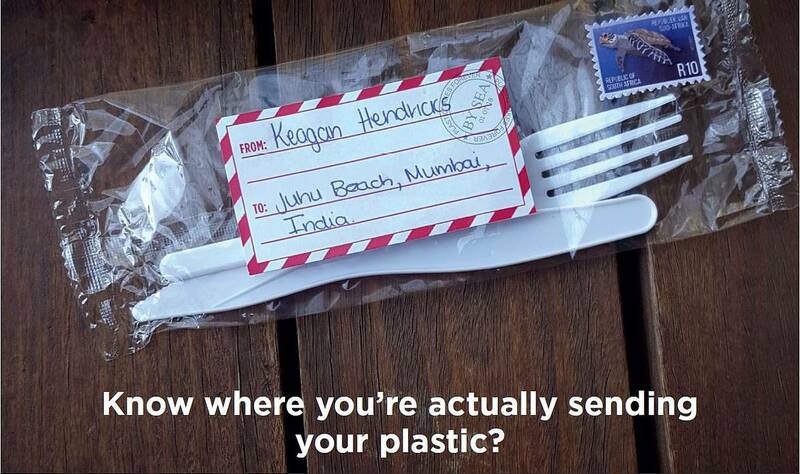 Share your out-of-the-box ideas for solving our plastic problem. Single-use plastics often end up in our oceans and on our beaches.